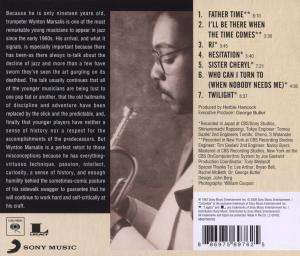 Der Artikel Wynton Marsalis (geb. 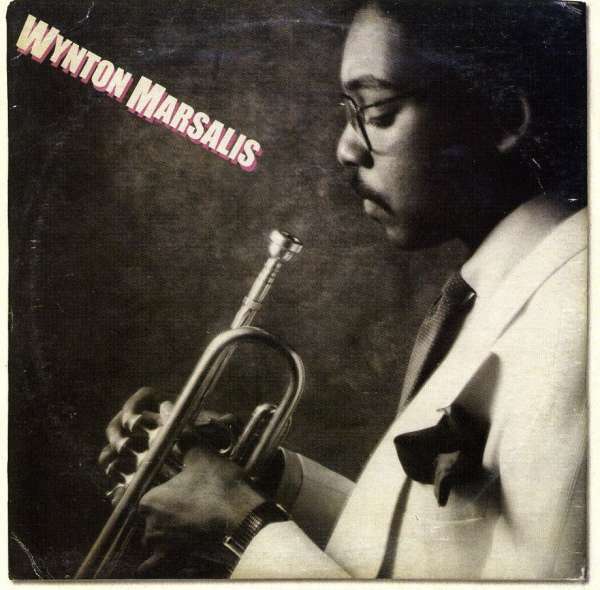 1961): Wynton Marsalis wurde in den Warenkorb gelegt. Wynton’s first recording as a leader, made when he was only 19, helped trigger a worldwide renaissance of interest in jazz when it burst on the scene, overflowing with improvisational and compositional energy. Fittingly, Wynton plays here both with Miles Davis’s legendary mid-1960s rhythm section — pianist Herbie Hancock, bassist Ron Carter, and drummer Tony Williams, and with his fellow “Young Lions” — saxophonist Branford Marsalis, pianist Kenny Kirkland, and drummer Jeff “Tain” Watts. Branford Marsalis (tenor and soprano saxophone), Herbie Hancock (piano), Kenny Kirkland (piano), Charles Fambrough (bass), Clarence Seay, (bass), Ron Carter (bass), Tony Williams (drums), Jeff Watts (drums).